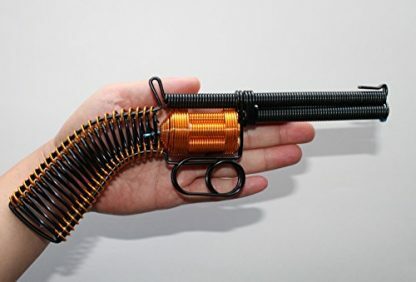 Give your friend’s man cave a bit of personality by giving this handcrafted revolver decor as a gift! 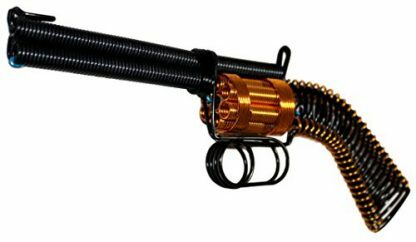 Made from metals and wires, this wall art is shaped like a real revolver handgun with an elegant gold and black design. It is a great gift for any occasion – whether that be for birthdays, anniversaries, Father’s Day or the Holidays! 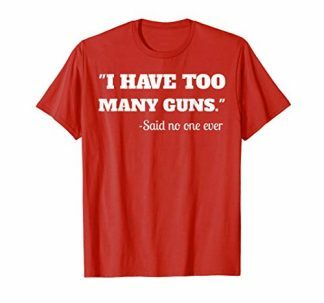 So a friend you know who is a gun lover and enthusiast will celebrate their birthday next week, or you just heard that your gun lover friend has just moved into a new place and will hold a house warming party in a few days. Being a thoughtful buddy, you might be thinking what kind of gift should you get them for such a special and memorable occasion. 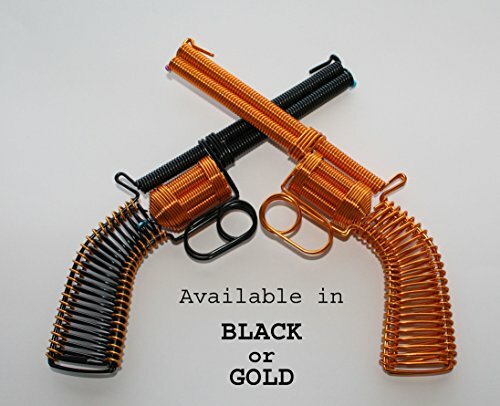 You know their interest in guns will give you some options, but this handcrafted metal wire revolver handgun wall decor might just be the perfect one for them! This amazing metal 3D gun is 100% sculpted from wire coil and is very spectacular to touch and behold. It weighs only 3 oz., but wields a strong and solid texture. 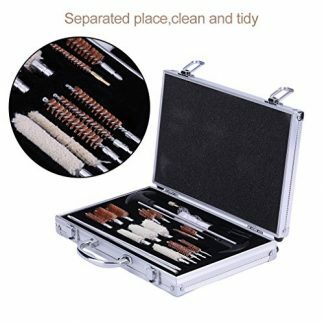 It offers great hand feel, that you might not want to put it down again! 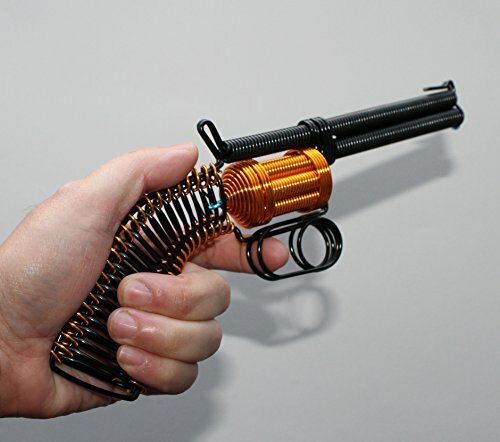 It is a truly unique and memorable piece that makes a great gift for gun lovers, collectors and hobbyists of all ages. Metal art 3D gun is made completely from twisted aluminum wire coil. Life-size handmade collectible. Measures 10 inches. Durable, lightweight yet solid hand feel holds up to rough handling and play. Comes in distinctive gold and black or gold high gloss luster finish. This decorative dummy revolver handgun can be a great wall art piece that is perfect for a friend’s personal man cave, bedroom, home office, or living room. It can also be used as a desk/shelf accessory or a prop for plays, Halloween parties, and even Western-themed parties! Aside from birthdays and house warming celebrations, this wall decor is also a perfect gift for other occasions such as the Holidays and Father’s Day. 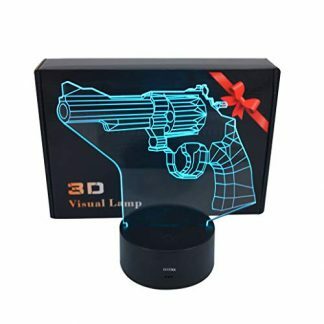 Surprise a good friend, brother, uncle or father who loves guns and hunting with this carefully crafted revolver handgun decor!